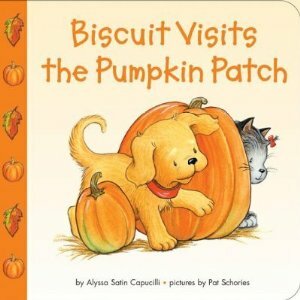 What will Biscuit find in the pumpkin patch? The perfect pumpkin and some friendly surprises! Join Biscuit for some Halloween fun.